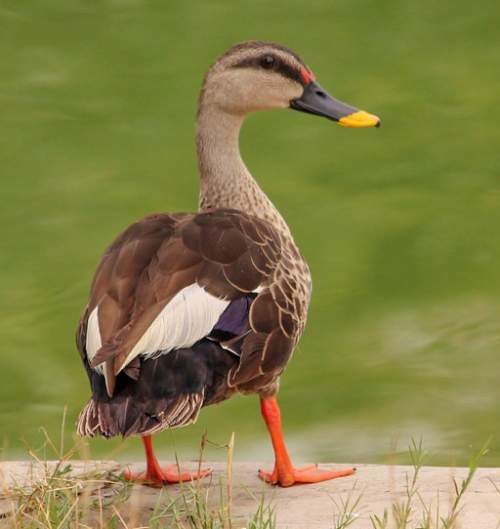 The Indian spot-billed duck (Anas poecilorhyncha) belongs to the family of ducks, geese and swans, the Anatidae under the order Anseriformes. 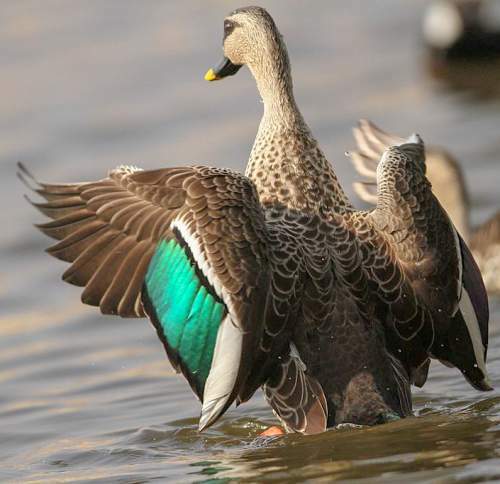 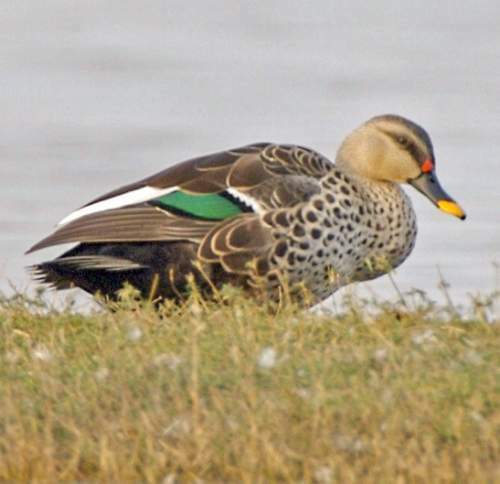 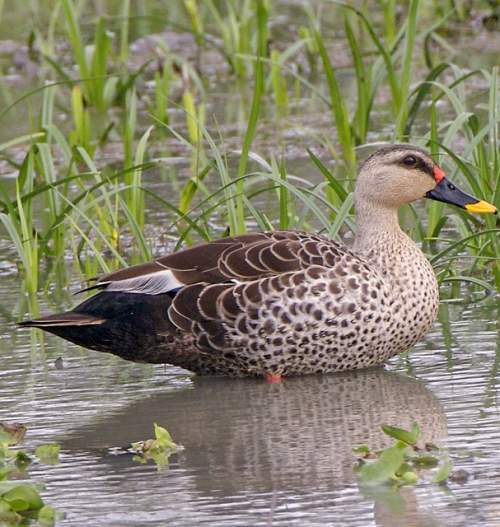 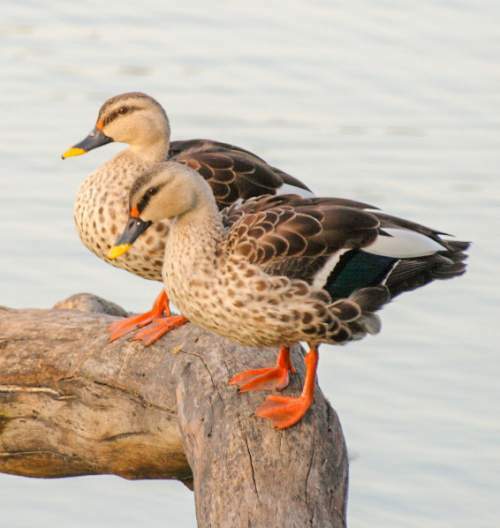 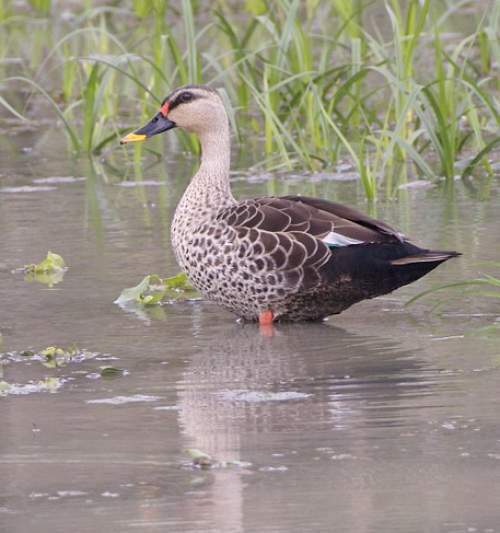 The genus Anas comprises thirty-one species of teals and ducks, including, Anas poecilorhyncha. 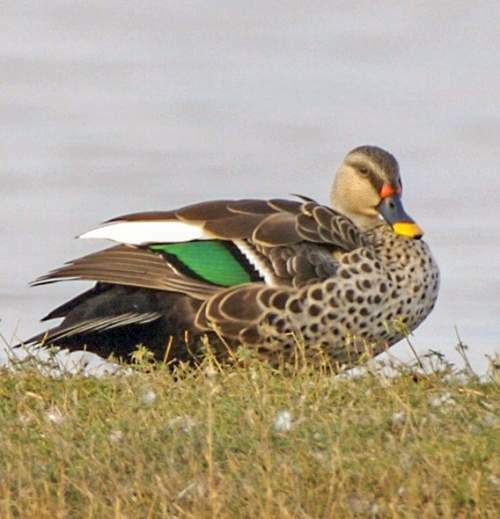 The Anas poecilorhyncha duck species was first described by Johann Reinhold Forster (22 October 1729 – 9 December 1798), a naturalist, in the year 1781. 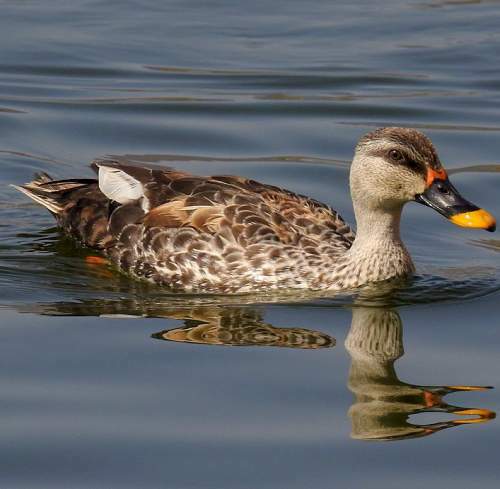 This duck species is polytypic and comprises two subspecies, viz., A. p. poecilorhyncha Forster, 1781 and A. p. haringtoni (Oates, 1907). 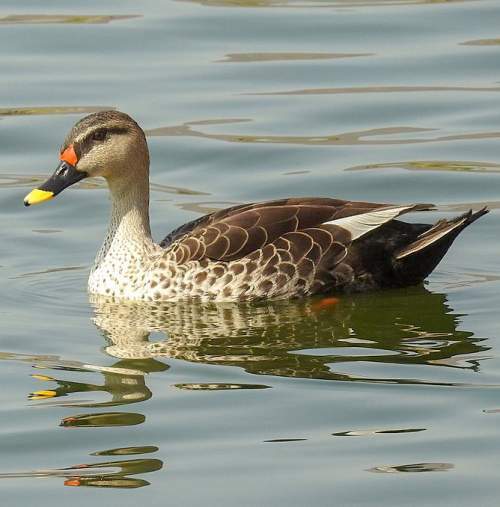 Current topic in Bird World: Indian spot-billed duck - Anas poecilorhyncha images.